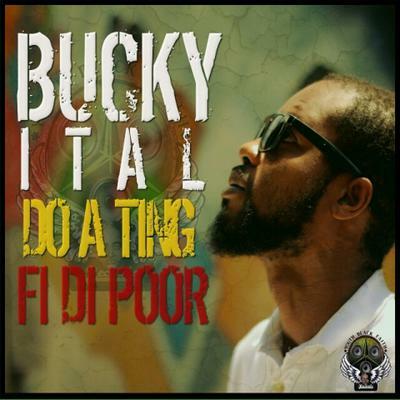 Upcoming Reggae artist Bucky Ital takes no prisoners in his new single "Do A Ting Fi Di Poor" filmed in Logwood, Westmorland. His call for justice for the poor can't help but strike a cord in the heart and mind of anyone who hears it. Bucky Ital is definitely an artist to look out for in 2014.